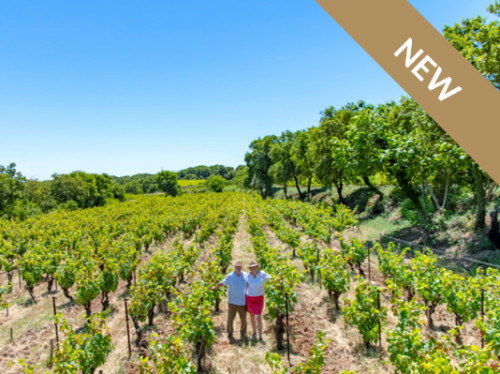 Take part in the adventure of a winegrower ! Are you passionate about wine? 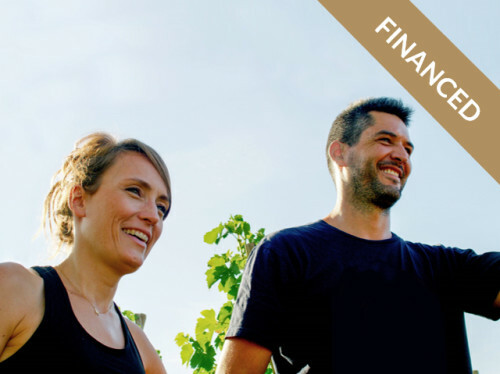 Take part in the funding of a wine company! 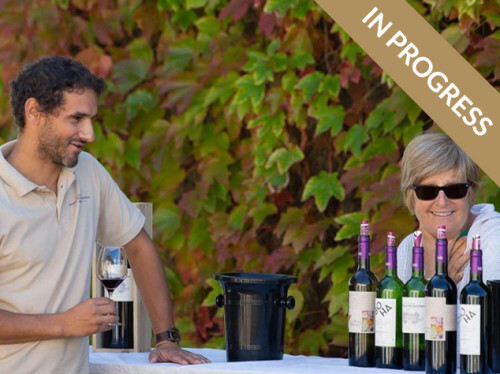 Choose a project amongst the wine estates selected by our wine experts (oenologists, sommeliers, wine producers). Enjoy the wines from your winery: depending on the project, you either become a shareholder or you are reimbursed in wine. 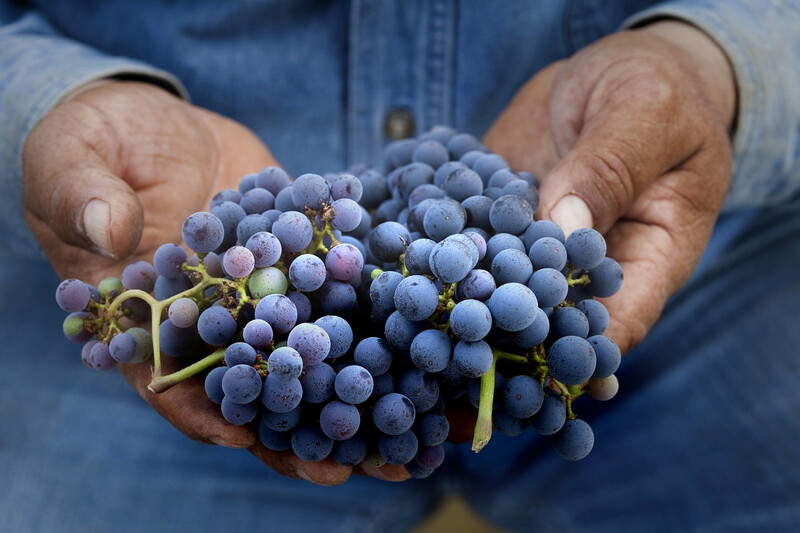 Are you a wine grower or a wine company manager? 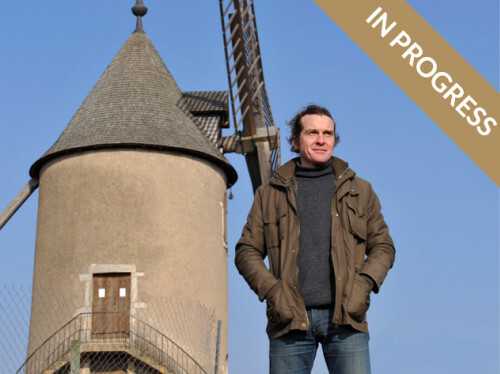 Crowdfund your project! 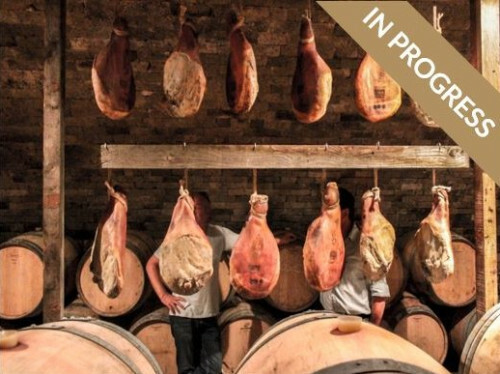 Present your development project (vineyard acquisition, construction of a wine cellar/winery, equipment purchase etc) and send wine samples to our experts for selection. Our team accompanies you every step of the way (financial projection, presentation, videos, buzz, ad campaigns, etc) And you can fund your project while retaining total control of your operations. Your WineFunders are also your clients and your best ambassadors. 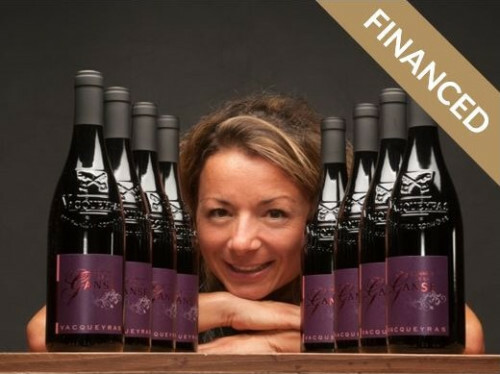 You can offer your wines for sale to the entire WineFunding community, via our WineFunding events or online shop (upcoming). 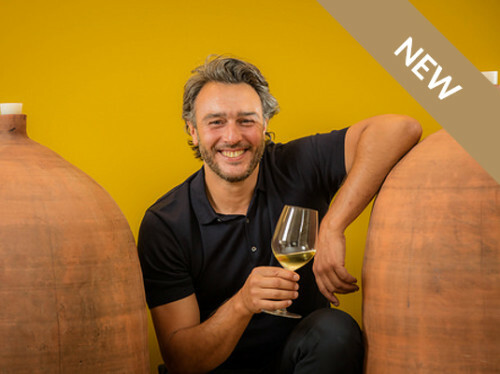 The first crowdfunding platform dedicated to wine allowing capital investment in wine companies. 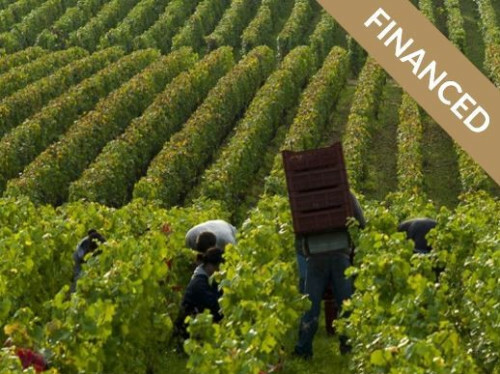 Our team consists of experienced professionals both in wine and in finance. Additionally, we have established a panel of recognized experts to validate projects. 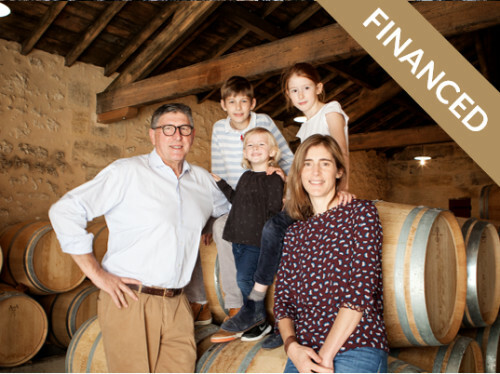 Each project is analyzed by the WineFunding team and then validated by our panel of experts and finally audited in detail by our accountants and lawyer partners. We have implemented secure electronic signatures and payment solutions. Each user has their own personal secure space. 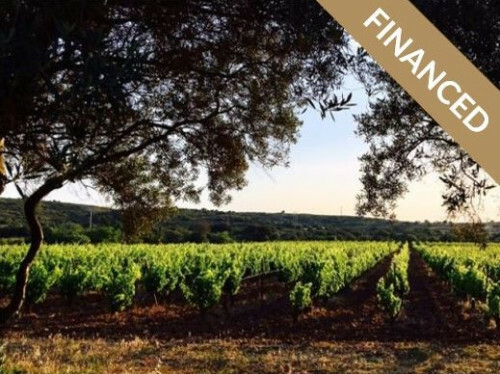 In order to secure investments, WineFunding has selected partners in legal affairs, finance, technical audit and marketing. Wine contains alcohol. Please enjoy wine responsibly.